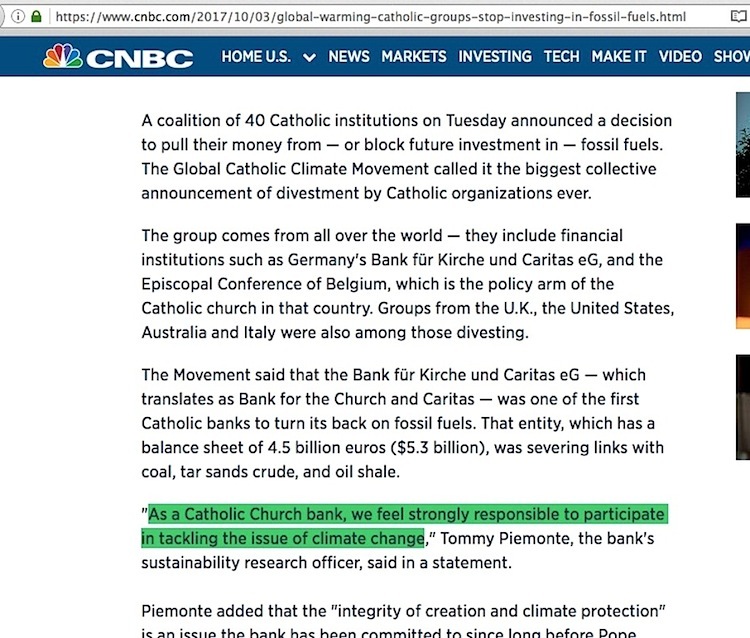 “A big-money Catholic group just said it’s yanking all of its cash out of fossil fuels” — that was the headline of an early October 2017 CNBC News headline, referring to the Global Catholic Climate Movement organization (GCCM). 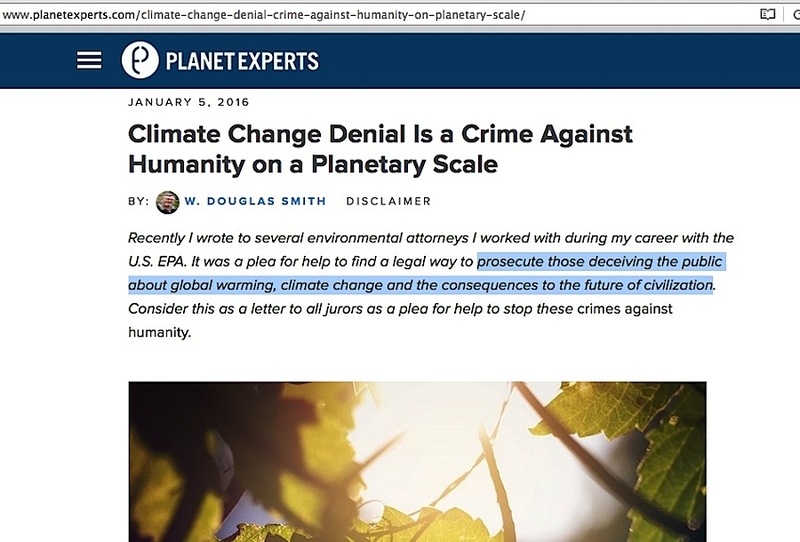 With barely more than a glimpse at a quote within the article about “we feel strongly responsible to participate in tackling the issue of climate change,” I could already guess where this group was headed and who they relied on for their diatribe about the global warming issue. The disappointing thing is, they didn’t disappoint on what my guesses might be. 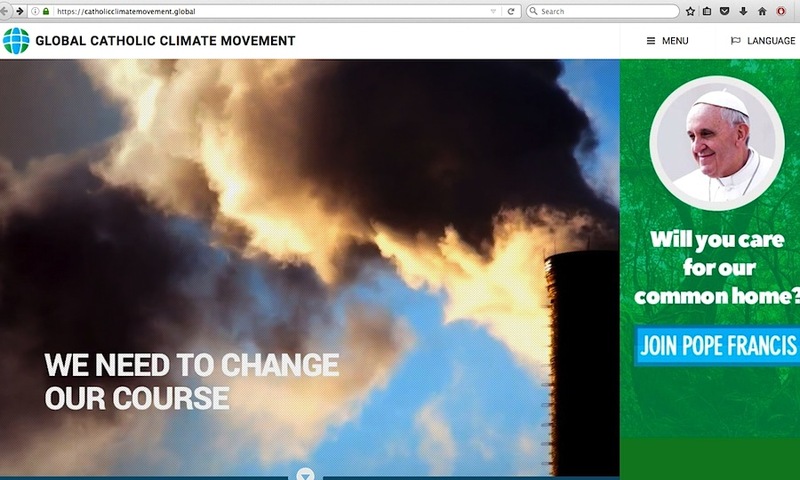 Starting at their home page, a recirculating series of photos includes backlit steam clouds from a power plant stack, arguably outright mischaracterization of what “greenhouse gas emissions” from such plants really are. 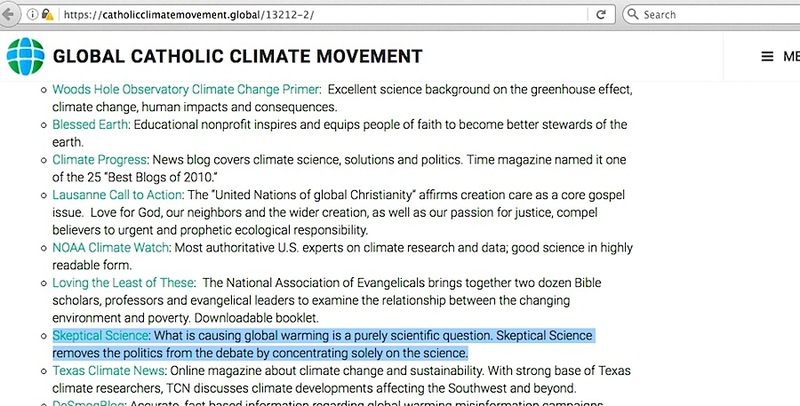 In rummaging around the GCCM site, I found this page with its “Online Sources” ‘section’s reference to the Skeptical Science website as one that “removes the politics from the debate by concentrating solely on the science.” Take the time to ask multiple skeptic scientists / expert global warming issue speakers about the Skeptical Science site, and they will say SkS is one of the more disingenuous pushers of science misinformation out there, which includes its own name. SkS was caught attempting to delete their own content in which they lampooned prominent skeptics, and for some odd reason, depicted their site administrator John Cook (no relation to me) as a WWII German SS officer. 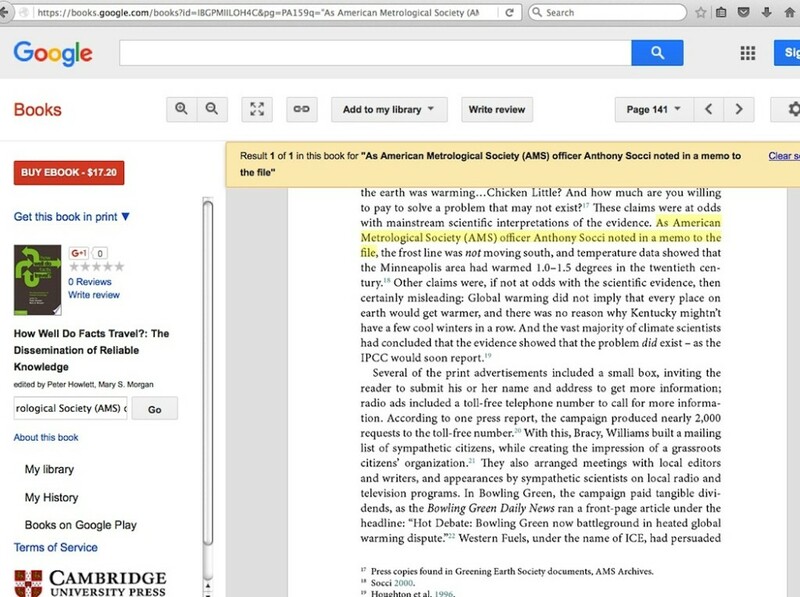 Worse than that, SkS was caught deleting science material which undermined their viewpoints. 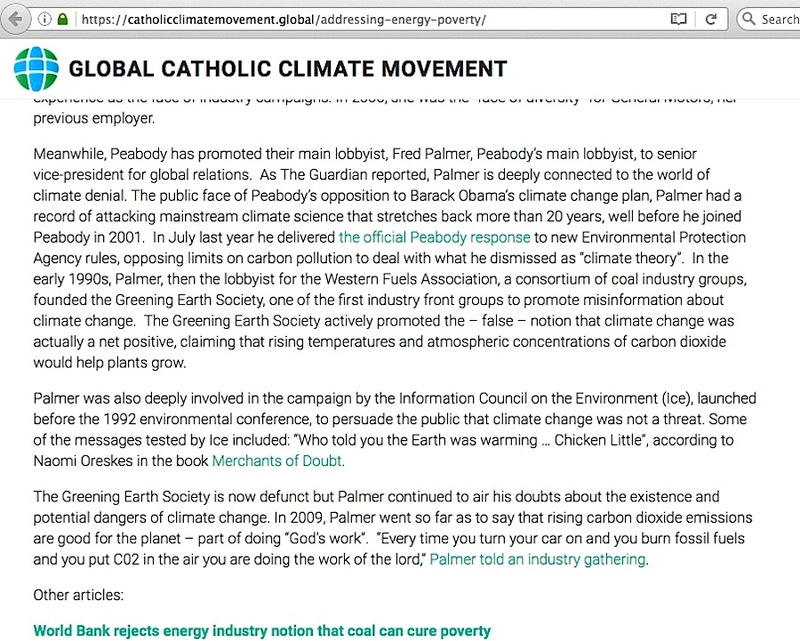 DeSmogBlog: Accurate, fact based information regarding global warming misinformation campaigns. 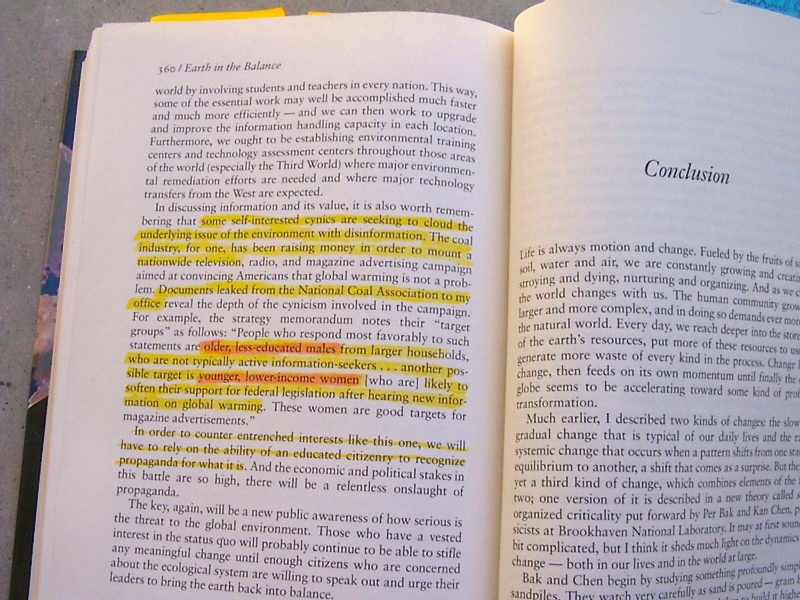 Funny how Gelbspan’s 1997 book attributes that strategy phrase and targeting phrases to Western Fuels, while Gore said in 2008 that it was an Exxon strategy, despite his own acknowledgement in his 1992 book that the memos came from a coal company. 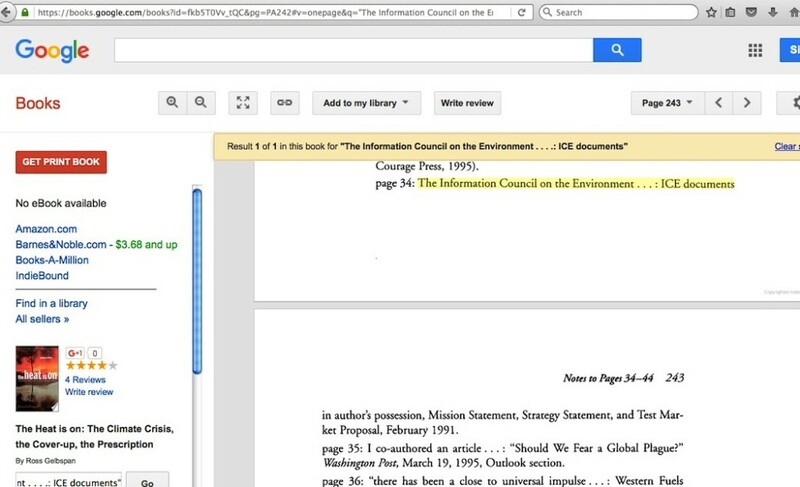 And let’s not forget how Gelbspan swapped the name of one of the people he accused between the hardcover and paperback versions of his book connected with those memos. Plus, Gelbspan never won a Pulitzer. 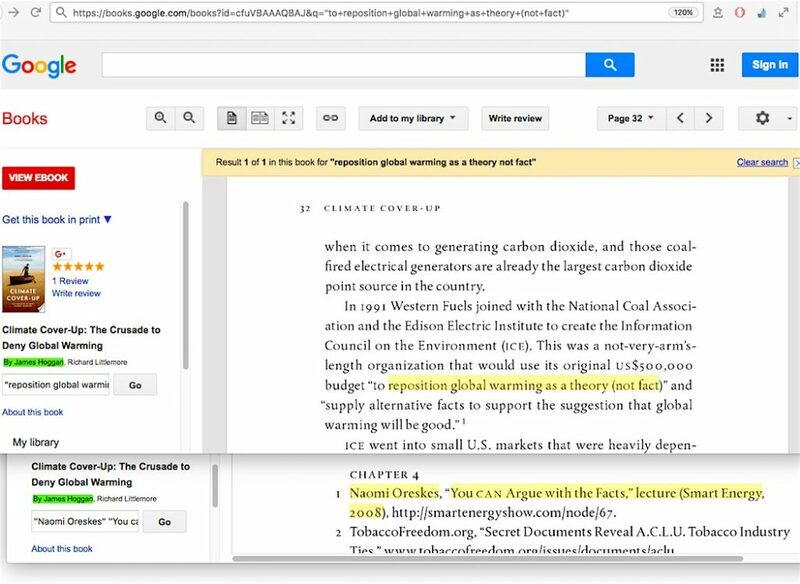 Meanwhile what did SkS administrator John Cook imply was smoking gun evidence of skeptic climate scientists’ guilt, as recently as August 2017? You guessed it. 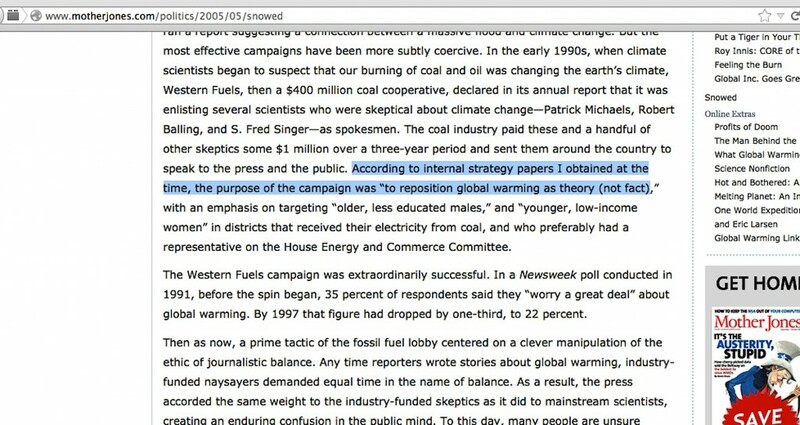 No matter how often it is repeated, however, the memo collection crumbles as evidence of an industry-wide pay-for-performance conspiracy arrangement between skeptic climate scientists and fossil fuel company executives. Does the GCCM condone that kind of behavior, too? 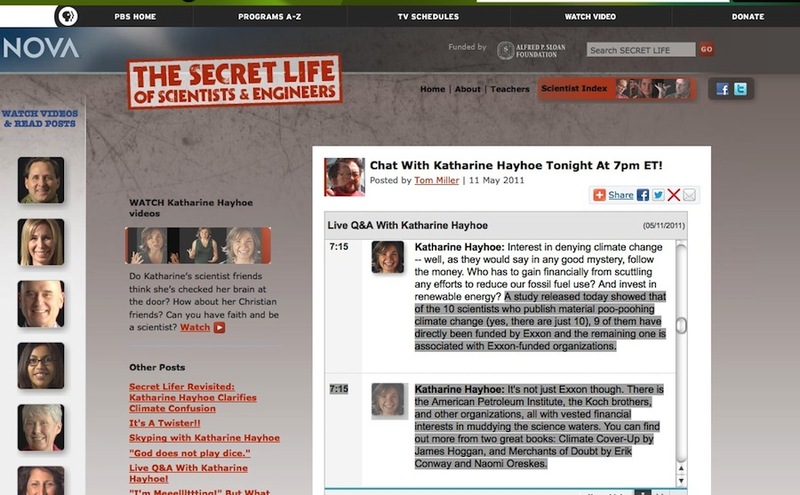 GCCM loves devout Christian AGW scientist Katharine Hayhoe … the person who cited James Hoggan’s and Naomi Oreskes’ books to say skeptic climate scientists are crooks. 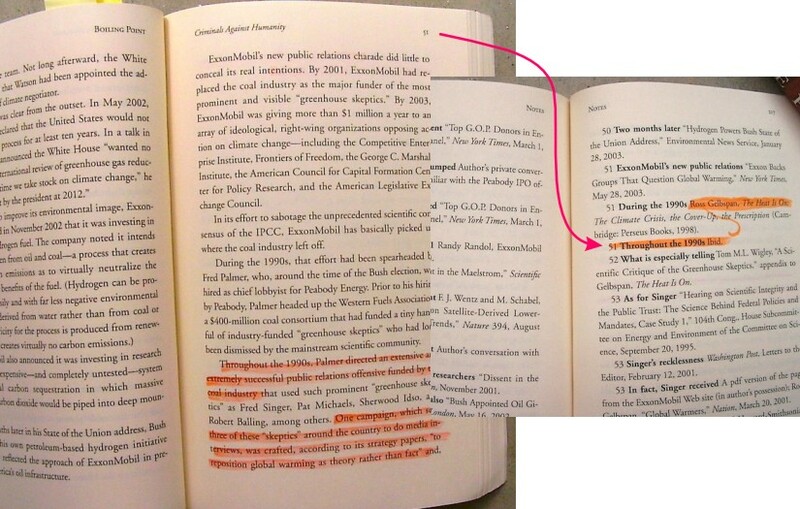 Hoggan’s book cites Oreskes for the “reposition global warming” leaked memos; Oreskes cites Gelbspan’s 2004 “Boiling Point” book for them. Gelbspan cites his 1997 book, saying the memos are ‘in his possession.’ But he has never disclosed how, where, and why he “obtained” them. Does the GCCM condone that kind of convoluted and inexplicable misdirection? 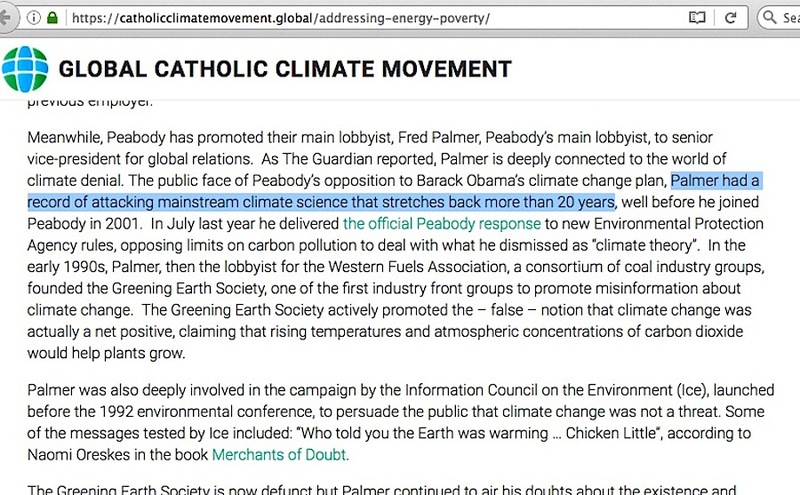 …Palmer had a record of attacking mainstream climate science that stretches back more than 20 years …. 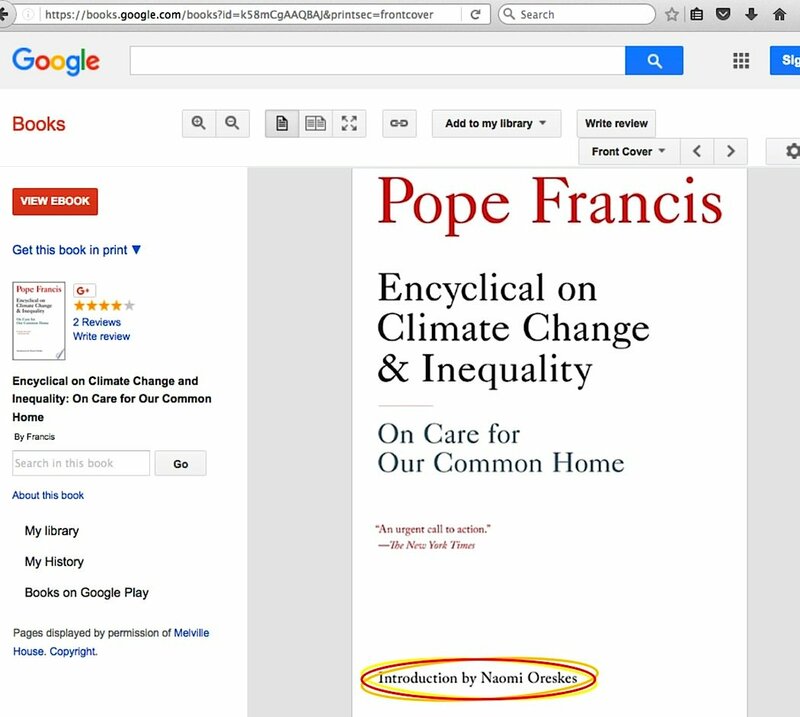 Those are basically Ross Gelbspan’s words — watch this interview starting at the 3:56 point. 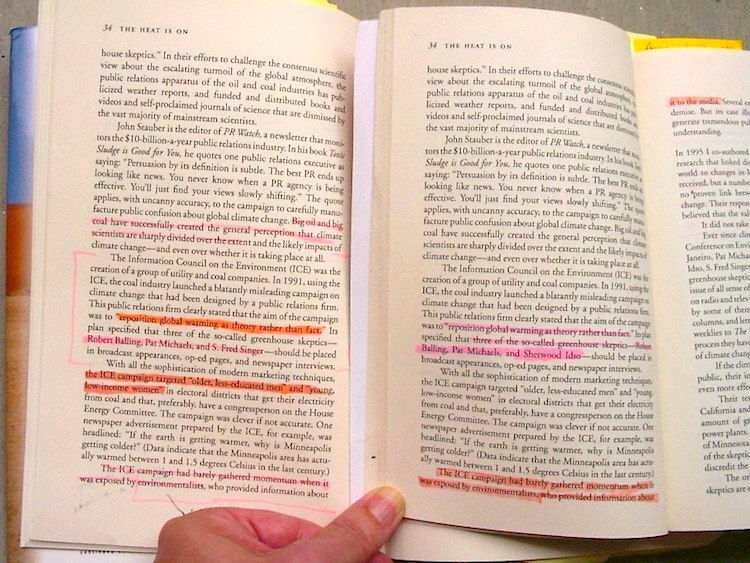 I’ve already proved that Gelbspan’s accusation about what was in WFA annual reports is false. No need for genuine journalists trust me on this, they may ask Mr Palmer themselves. 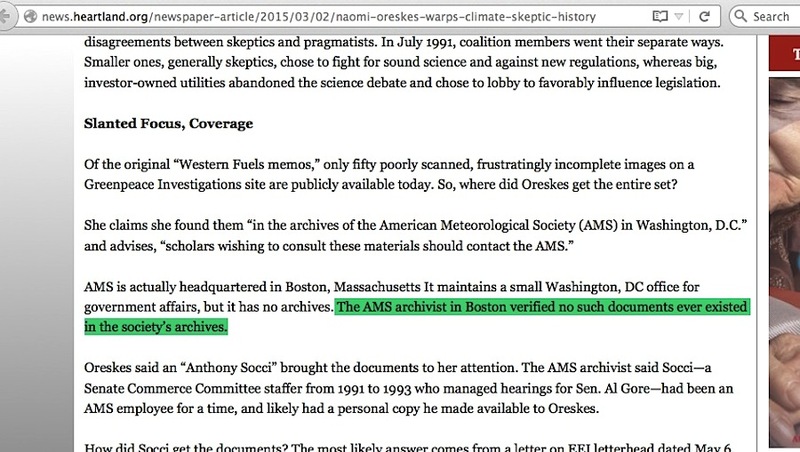 Does the GCCM condone this level of misinformation from all the sources they hold dear on the topic of corrupted skeptic climate scientists? Does the Pope? 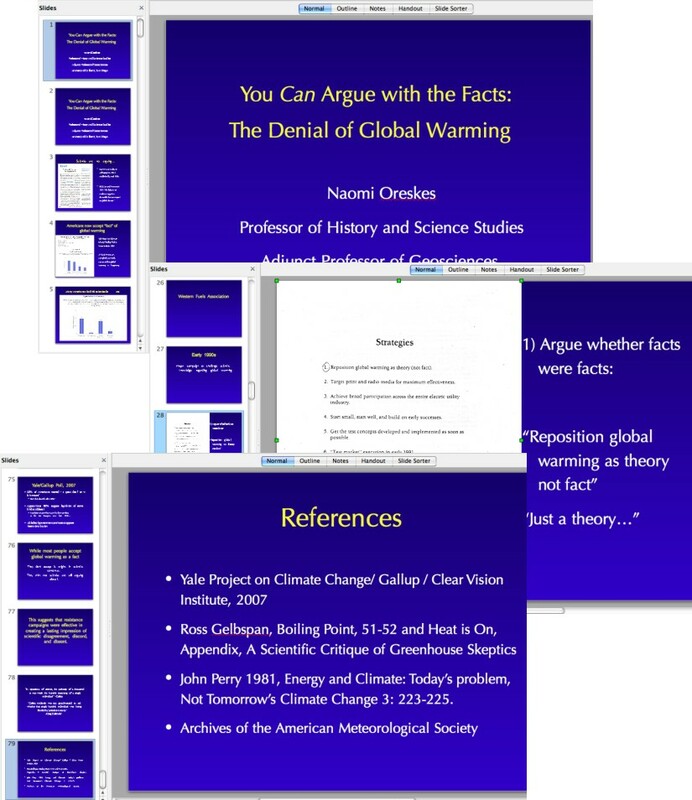 There are only two kinds of people on Earth; skeptics of catastrophic man-caused global warming, and those who’d become skeptics of that idea after reading the migraine headache-inducing levels of science detail within assessment reports from skeptic climate scientists. 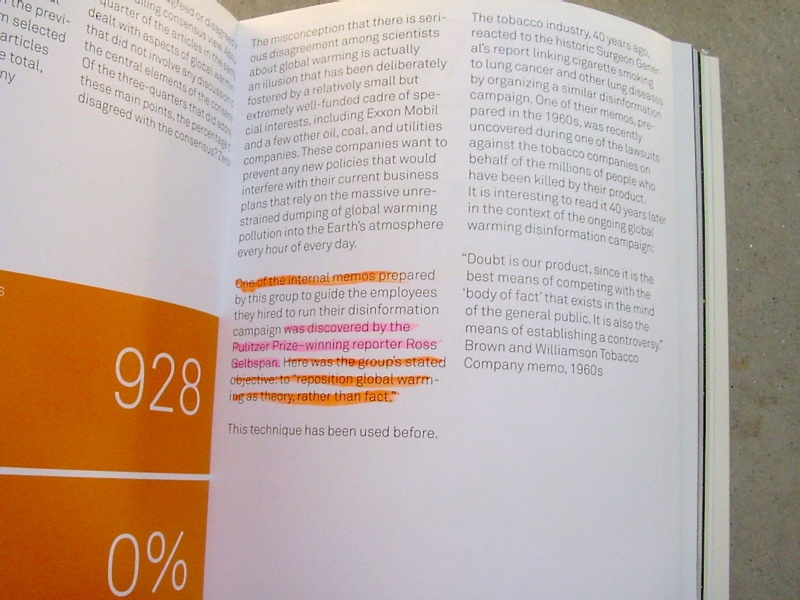 This, coming from a historian who apparently needs some kind of time travel ability in order for her tale to be plausible regarding her discovery of who her ‘tobacco-associated critics’ were, and this overall concern coming from a side of the issue which doesn’t merely believe global warming mitigation efforts are just a sensible thing to do, there’s a moral imperative to stop those who are committing crimes against humanity. 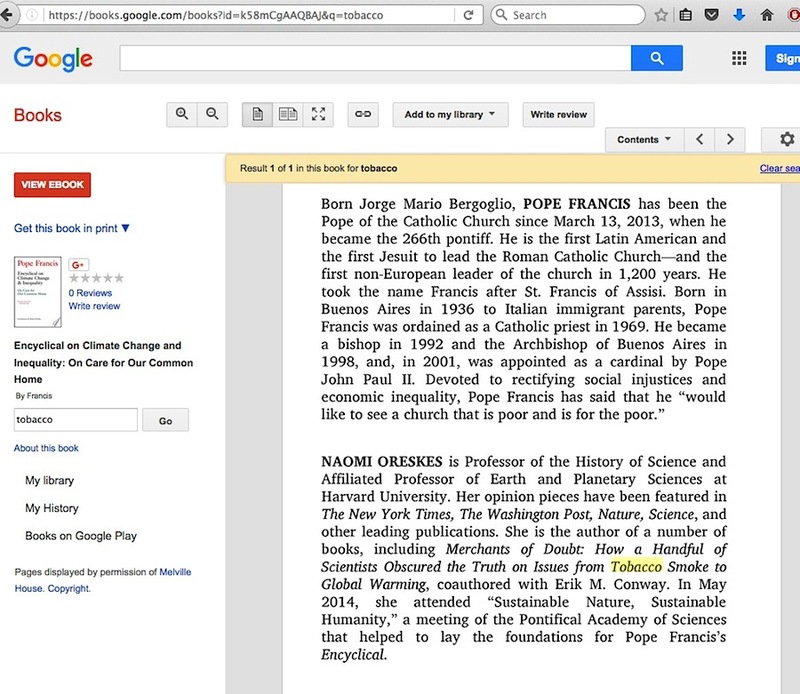 We assume Pope Francis is a clergyman who holds the pursuit of Truth in the highest regard. 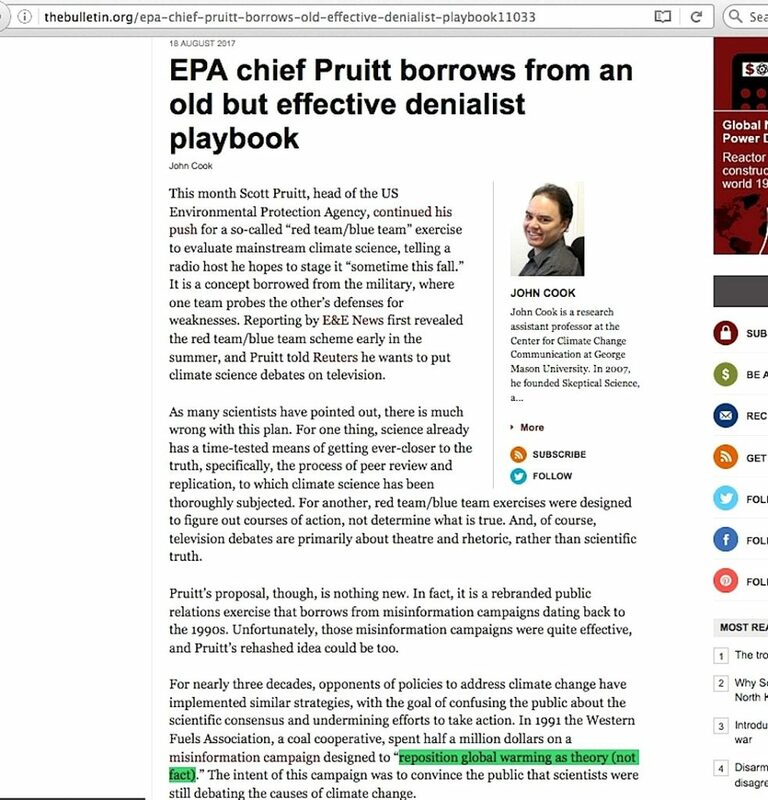 Imagine the fallout if he was to become fully informed about Oreskes, Al Gore, Ross Gelbspan, and so many others on that side of the issue who deceived the public when they seemingly obscured the collective truth about skeptic climate scientists. 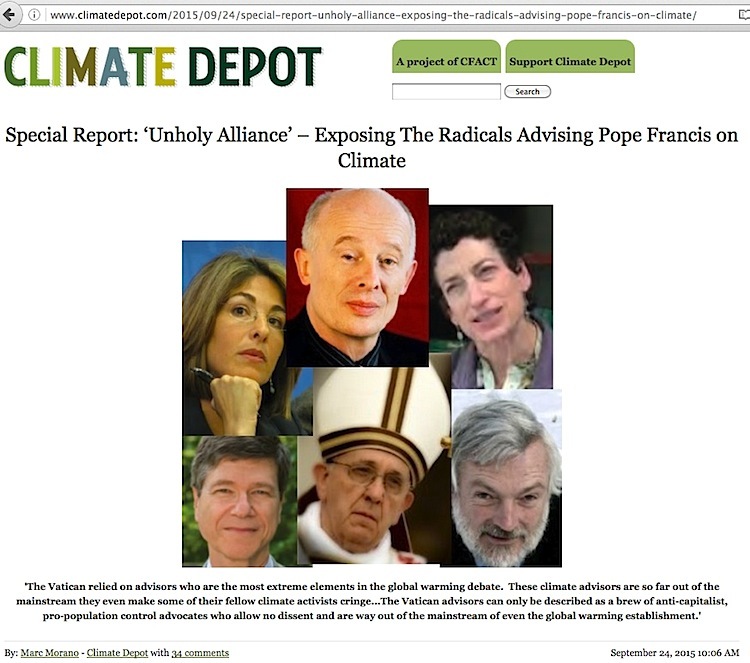 The moral imperative to stop global warming might not merely strike out, Pope Francis could implode it in the most epic manner imaginable in a showcase of how the public was deceived by people who apparently broke the commandment about bearing false witness. 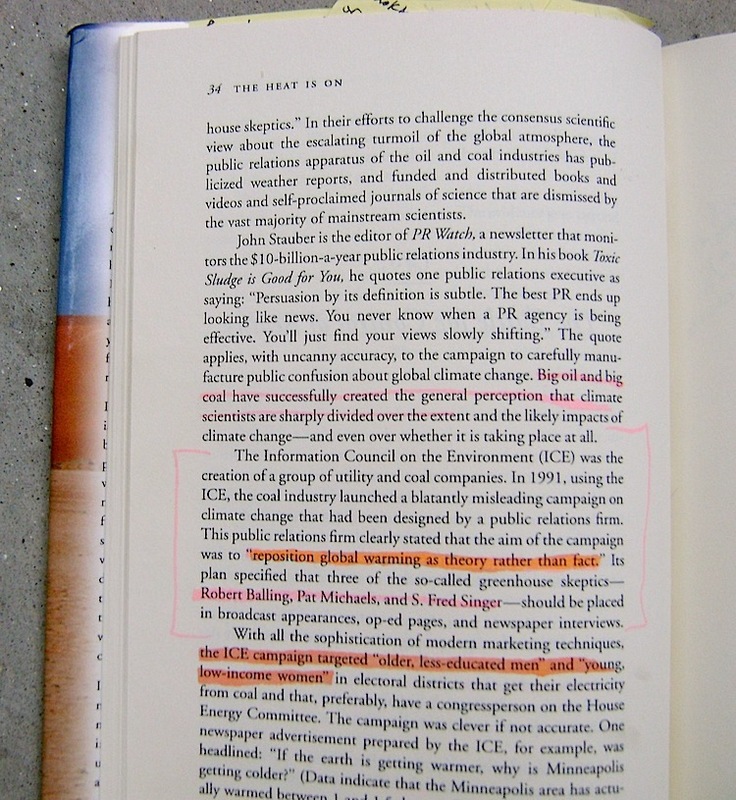 This entry was posted in Citation Cascade, Moral Imperative to Stop Global Warming and tagged ICE, Naomi Oreskes, Western Fuels Association by Russell Cook. Bookmark the permalink.